Every garden is sometimes afflicted with pests – grasshoppers, cabbage white butterfly caterpillars, scale and aphids being very common. Is it always necessary to use a spray, either bought or home-made? Just having certain plants in your garden can help repel insects or confuse them with their strong scent. 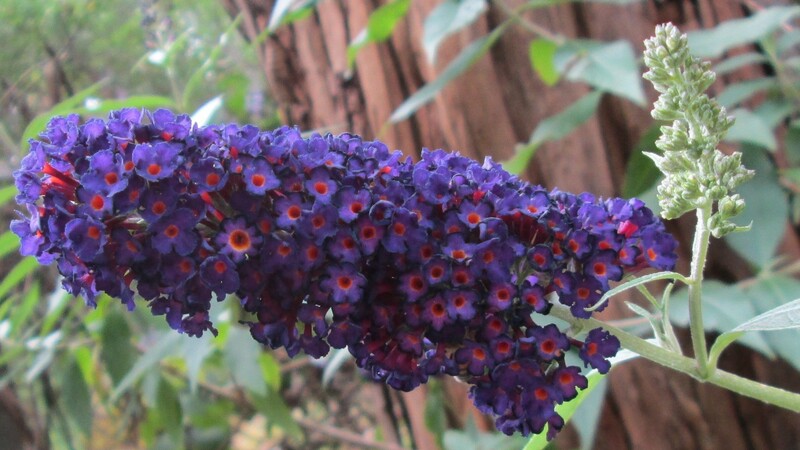 If they are planted near susceptible plants they will contribute to keeping insects at bay. Here are some suggestions, mostly taken from the book Pest-Repellent Plants, by Penny Woodward (published by Hyland House). You can find loads more wonderful information at Penny’s website at www.pennywoodward.com.au. These two will deter pumpkin beetles when planted near cucurbits. They also confuse white cabbage butterflies when planted near brassicas. A hedge growing around an onion patch will protect the onions from onion maggot. Planted randomly through a garden, marigold smell tends to confuse flying insects! Grow them amongst crops such as tomato to repel whitefly and soil nematodes, with carrots to deter carrot fly and with brassicas to mask their smell. Between rows of beans, marigolds will deter spider mites and a range of beetles. Strongly scented lavenders will protect nearby plants from insects such as whitefly, and lavender planted under and near fruit trees can deter codling moth. A hedge around onions will protect them from onion maggot, and lavenders planted near native plants can repel the moths that produce borer larvae. Remember though, that there is a weed species of lavender and this must be avoided. Lavandula stoechas (Topped Lavender or French Lavender) and its 40 odd cultivars is still allowed into Australia but it is subject to legislation in Victoria as a regionally prohibited and regionally controlled weed, proclaimed in the Victorian Government Gazette of 18 December 1997 (www.dpi.vic.gov.au). It is also a problem in many other areas, especially South Australia. Garlic has the ability to repel airborne and soilborne pests. It deters beetles, spider mites and fruit flies. The smell of garlic and other alliums confuses carrot fly and white cabbage butterfly. When planted amongst raspberry canes garlic will protect them from a variety of grubs. 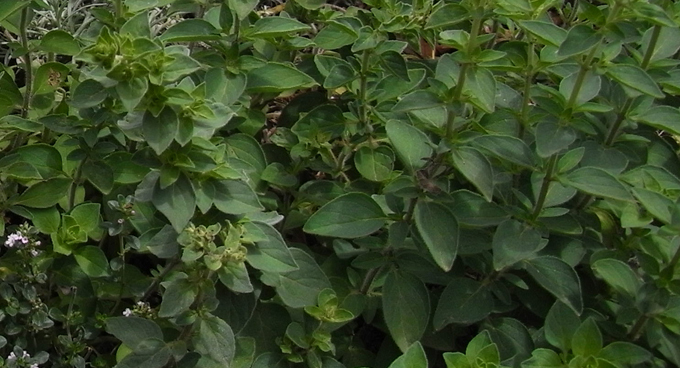 The general insect repellent properties of basil make it an excellent plant to grow throughout the vegetable garden. Basil especially protects cabbages, beans, and tomatoes. It even protects cucurbits from downy mildew. 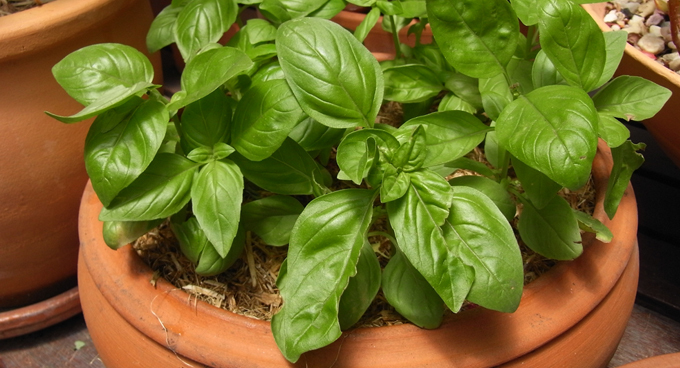 Grow basil in pots near doorways to deter flies. Sage attracts bees but repels many pest insects and protects onions from onion maggot. 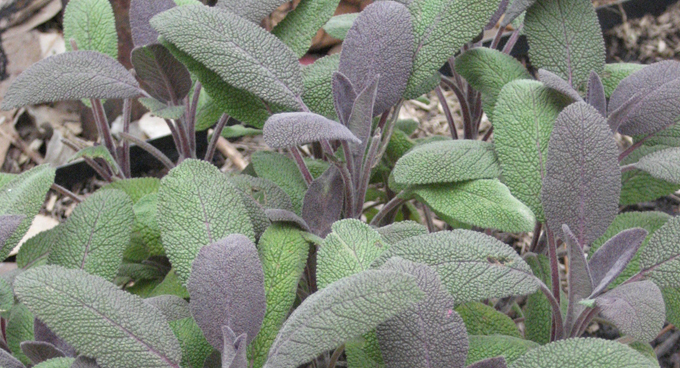 Sage also repels ants, so grow it in pots near doorways, and lay sprigs of sage on shelves and entry points. It is also supposed to keep mice away. Its scent masks the smell of other plants such as brassicas and deters carrot fly. 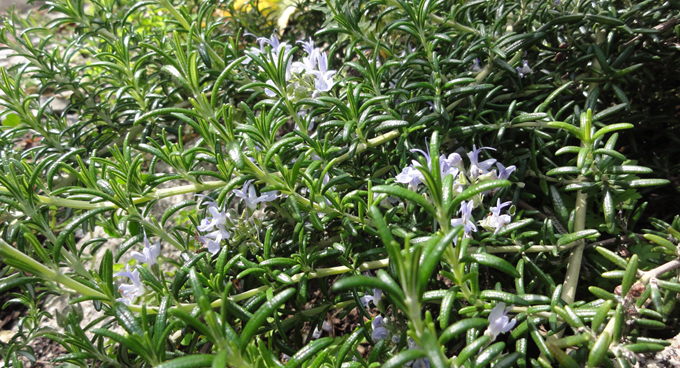 A hedge of rosemary around a vegetable garden acts as a general pest repellent for insects such as whitefly. Add sprigs of rosemary to clothes cupboards to repel moths and silverfish. 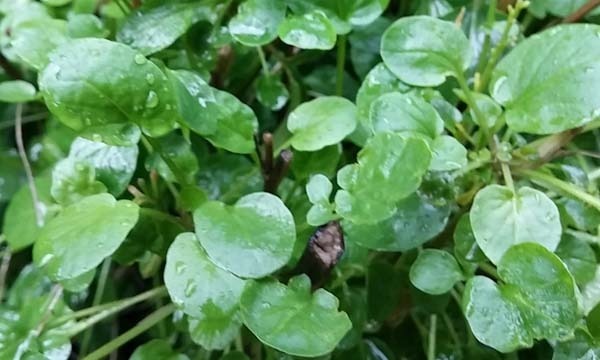 This plant is also known as Bittercress, Herb Barbara, Rocketcress, Yellow Rocketcress, Winter Rocket, and Wound Rocket. It should not be confused with Barbarea verna, a different species, but which has similar properties. It is very attractive to cabbage white butterflies which lay their eggs on it. The larvae which hatch out and feed on the leaves, which have a high saponin content, die. So when planted in your garden, maybe even amongst your cabbages and kale, it will minimise attack on these vegetables by these nasty caterpillars. It is edible chopped in salads, but make sure you use the young leaves since bitterness increases as the plants mature. 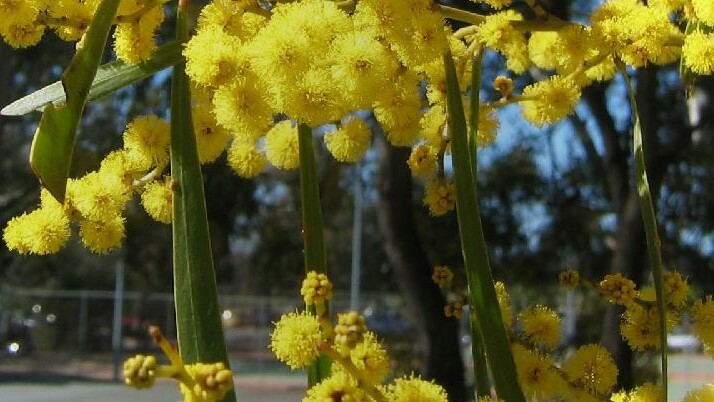 It is best not to let the pretty yellow flowers go to seed unless you want a prolific crop of new plants.